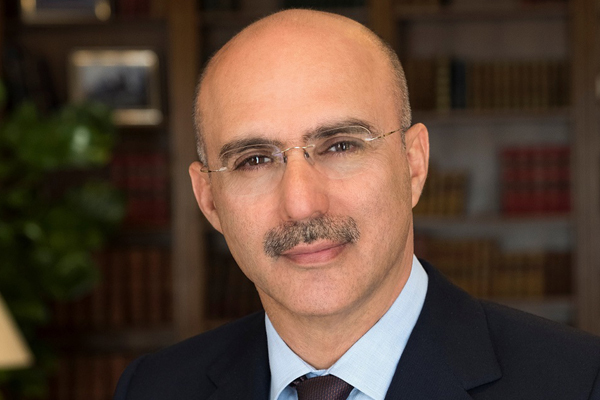 Investcorp, a leading global provider and manager of alternative investment products, today announced a net income of $58 million for the first six months of its fiscal year (H1 FY19) ending December 31, 2018. The figure is 5% higher compared to $55 million posted for the six months ended December 31, 2017 (H1 FY18). On a fully diluted basis, earnings per ordinary share were $0.74 for H1 FY19, up 6% from $0.70 for H1 FY18. Investcorp attributes its resilient performance to the firm’s continued focus on delivering the strategic objectives, said a statement. Gross operating income was $199 million in H1 FY19 compared to $208 million in H1 FY18. Fee income was $150 million, up 7% compared to $140 million for H1 FY18 as AUM fees grew by 5% from $79 million to $83 million and deal fees increased to $67 million, up 10% from $61 million in H1 FY18 resulting in further improvement in Investcorp’s quality of earnings. This was offset by lower asset-based income of $49 million compared to $68 million in H1 FY18, largely attributable to lower private equity and absolute investment returns, it said. Operating expenses for H1 FY19 were $111 million, down 5% compared to $117 million in H1 2018 in line with reduced revenues for the period but also reflecting an improved cost-to-income ratio (calculated by dividing operating expenses by net income before operating expenses and taxes) of 64% compared to 66% in H1 FY18. Investcorp remains well capitalized with total assets of $2.4 billion and total equity of $1.1 billion as of December 31, 2018 as compared to total assets of $2.5 billion and total equity of $1.1 billion as of June 30, 2018. Its capital adequacy ratio of 33.0%, up from 31.5% at June 30, 2018 is more than double the requirements of the Central Bank of Bahrain (12.5%). Total accessible liquidity increased to $1.2 billion as of December 31, 2018 from $1.0 billion at June 30, 2018. Investcorp’s credit rating was confirmed at Ba2 and Stable Outlook by Moody’s and Fitch’s rating was confirmed at BB with Stable Outlook. • As announced on January 22, 2019 Investcorp is undertaking an important proposed transition towards an organizational structure more aligned with its global asset management peers and believed to be better suited to support our business strategy and better serve our clients. Mohammed Alardhi, executive chairman, said: “Our improved first half results are a testament to Investcorp’s ability to perform well despite ongoing challenges in global markets. This is due to our determination to expand globally, to increase our commitments from institutional clients, and to offer more products to our clients. Over the period we have achieved several firsts; our first private equity investment in China, our first acquisition of a private equity investment to be fully placed in the US and, after the period end, our first foothold into India with the acquisition of a private equity and real estate investment business. This diversification strategy continues to be supported by our robust balance sheet position.